EMR Corproation is the offical licensed manufacturer of this product. This unit uses six pass-reject dual-notch resonators with three resonators per channel as the normal arrangement. 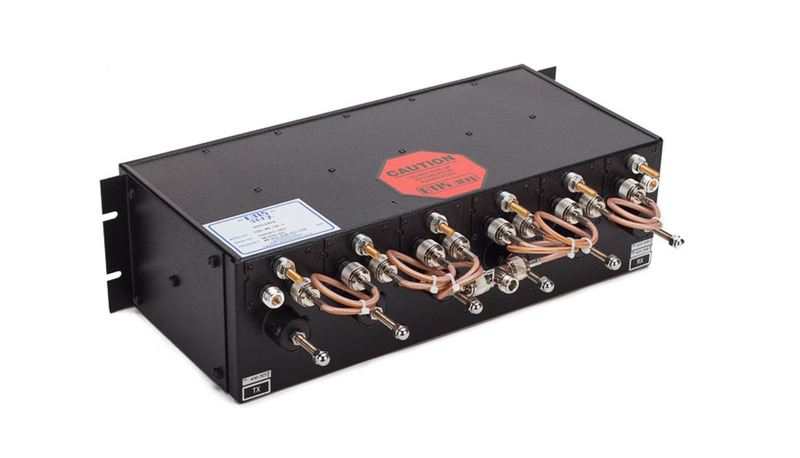 This product utilizes the superior RF conductivity of copper for unmatched performance.